Just as with David and Solomon, God wants to take your story of regret and turn it into a story of redemption too. We all have regrets. Want a fresh start? We may regret actions we’ve done, or opportunities we’ve missed. 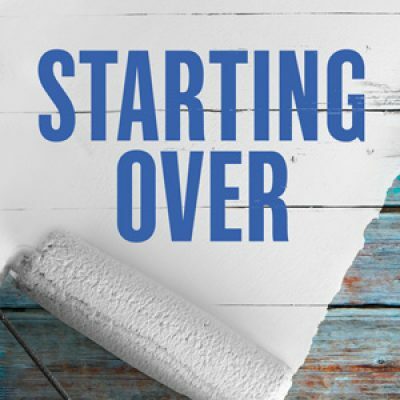 Maybe we regret things others have done to us… The story of the Bible is that because of Jesus, we can all start over and live a life beyond regret.